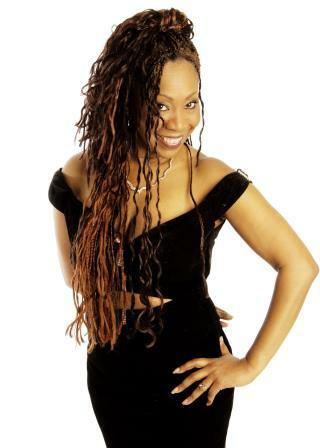 The 'Sounds of Boney M' brought to you by original member Sheyla Bonnick, is a dynamic four piece playback show or eight piece live band show that will always attract large audiences wherever they go ! 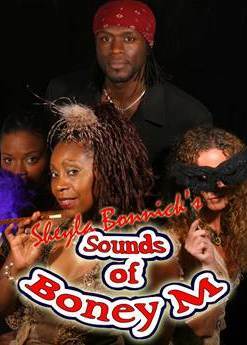 The show includes sleek costume changes and brings you that mini-musical feel... mapping out the musical history of Boney M with cleverly edited music and striking sound effects. It's easy to imagine yourself back in the time of Frank Farian's tunes and international stories which made the original concept so huge worldwide. Suitable for all types of venues, Theatres, Hotels, Corporate Events, Cruise Ships, etc.